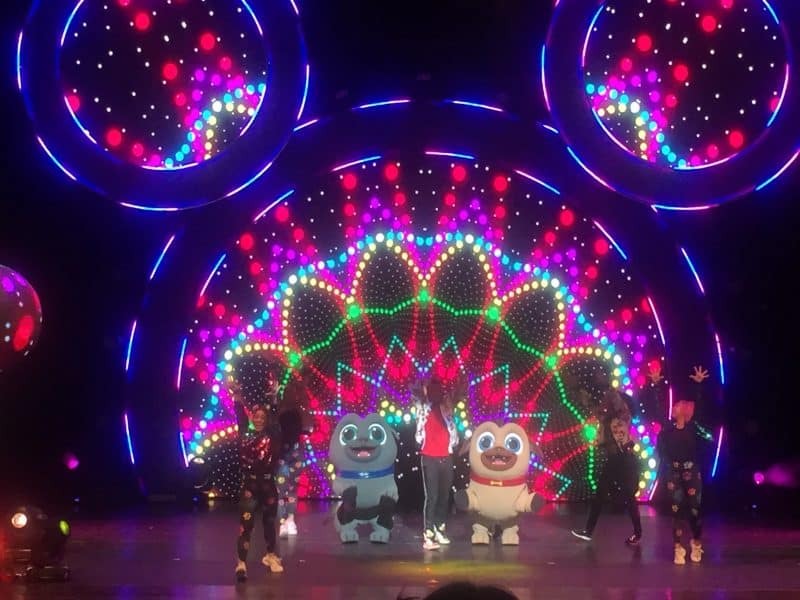 Find out if the touring Disney Junior Dance Party is a show your family will enjoy and if it’s worth the cost. Plus, find out who is in the show! Keep reading for all the details. If your family is anything like mine, you live in a household that has a strong love for all things Disney! 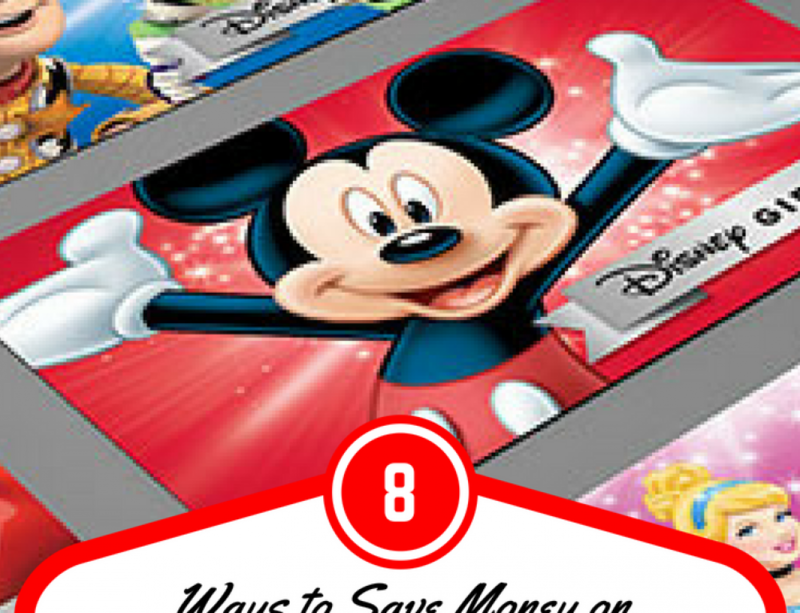 Unfortunately, it’s not always affordable or convenient to get to some live-action Disney fun down at Disney World or Disneyland. 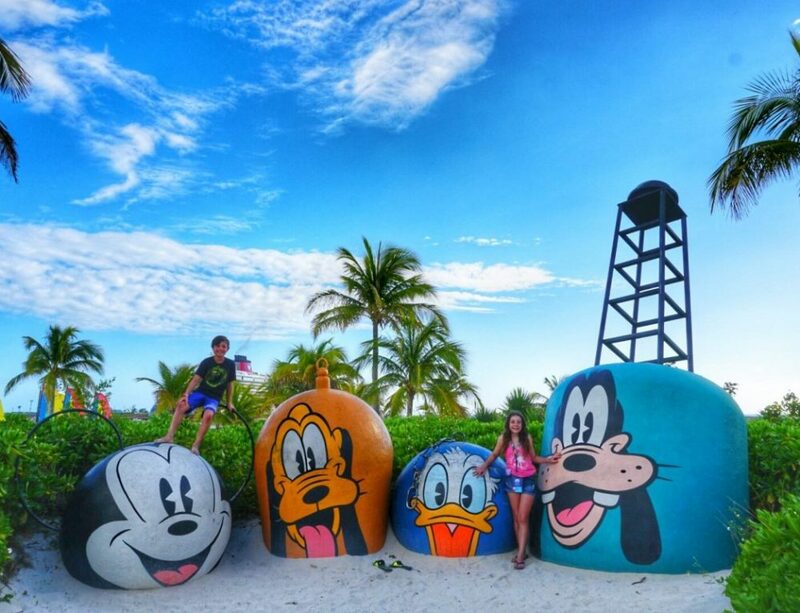 Lucky for us and you, there are some ways to get that Disney magic during the school year. And you do not have to break your budget! So, if you and your tot are in need of some Disney fun that doesn’t require a TV or a trip to Disney World then you need to check the tour dates for the Disney Junior Dance Party at a location nearby! Luckily I got to take my daughter and one of her best friends recently when the show came to Buffalo, New York!! First, I’d like to cover some logistics so you can quickly see whether this Dance Junior Dance Party is right for you and your child! 1. Its a Disney Junior event so this Dance Party is best suited for small children! My daughter and her friend are ages 5 and 4 and they had a ton of fun! My 17 year old nephew, however, would not have enjoyed the show. 3. Tickets are relatively affordable, ranging anywhere from $44-$166. There is also the option to purchase or upgrade to a Pre or Post show VIP party with character meet and greets. Since this is a Disney Junior show all the characters are ones featured as part of the Disney Junior lineup on the Disney Channel. -Muppet babies! Shout out to Miss Piggy!!! -Grand finale number with all of the characters! – The length of the show is just enough time to hold kids attention without feeling like it was a waste of money! Act one runs for 30 minutes, followed by a 15 minute intermission, and resumes for 30 more minutes in the second act. We were home in time for a quick dinner and bath time! – The entire dance party is seriously high energy. My daughter usually starts to lose it towards the end of these kids shows, but the Disney Junior Dance Party kept her entertained and happy the entire time! – There are two awesome MCs that host and show the kids how to dance and introduced some creative moves I had never seen before! – All of your little ones favorite Disney Junior characters and songs were featured! It was extra exciting that the kids knew the songs and could sing along! – Pretty impressive special effects and props! The giant neon Mickey in the background changed constantly to add some magic! Think special lights shows and clips of the characters and their friends from TV dancing along to the music! They also incorporated special animation specifically for this show on the big screen that interacted with the MCs and the audience! – Audience engagement! The kids were dancing, singing, making Mickey ears with their hands, clapping, roaring (along with Lion Guard), etc.! Too cute!!! – Overall quality of the show- especially for the price. But, Disney usually nails, whatever they set out to do so this shouldn’t be too surprising! – Table full of overpriced merchandise- I suppose that’s to be expected though! My suggestion is to buy this stuff at one show and bring it with you to the shows you attend in the future! – The lights go crazy during the show, so if your child is epileptic and trigger by lights do not go. We had a ton of fun at the Disney Junior Dance Party and it was definitely worth the cost! We’ll definitely go again next time it’s in our area! Have you seen the show? What did you think? Share your thoughts in the comments below. 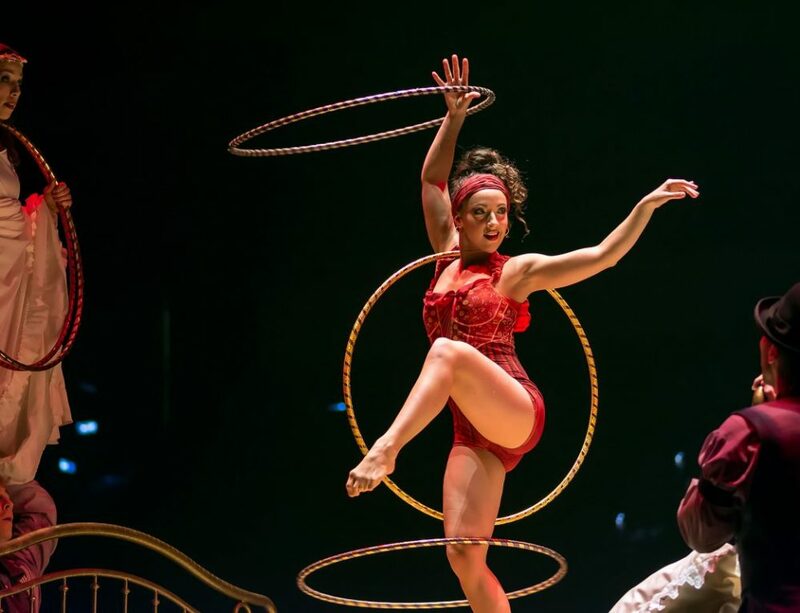 Cirque du Soleil’s CORTEO: Weirdly Wonderful!